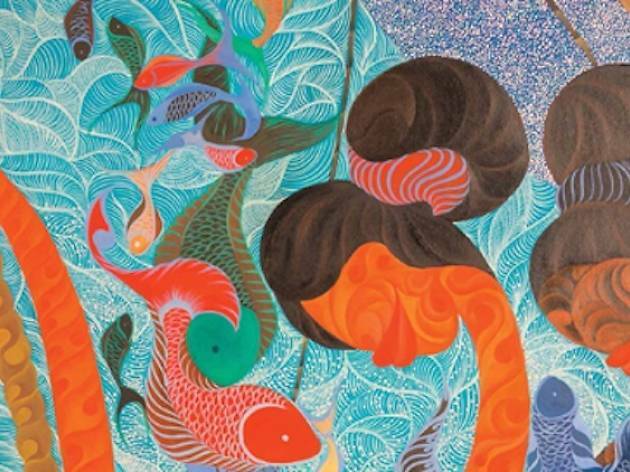 The exhibit held along Raffles Hotel Arcade features 15 posters by South-East Asian artists who participated in the Singapore Biennale 2013. Participating artists include Indonesian Eko Prawoto, Singapore’s Kumari Nahappan and Prateep Suthathongthai from Thailand. Half-retrospective and half-preview to this year’s Biennale, the Raffles Art Walk encourages the public to reminisce and post about their personal Biennale experiences.